The results of the first cut-off date of the Horizon 2020 Fast Track to Innovation Pilot have been published on the European Commission's Horizon 2020 Participant Portal. 48 out of a total of 269 submitted projects were evaluated as being above threshold. The EC has also published the list of 16 beneficiaries and projects selected for funding in 2015 for this call. 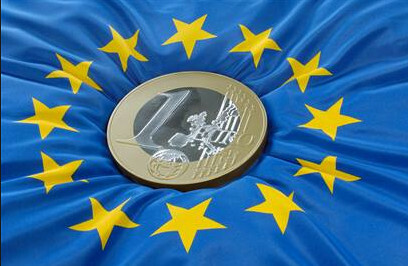 The European Commission has launched on open consultation on the choice of challenges in Active Assisted Living (AAL). The AAL Programme invites members of the AAL community and stakeholders to share their expertise and to support the choice for the challenge that will be addressed in the AAL Call 2016. The ENTENTE Final Conference held jointly with the TTS Europe in Barcelona on 28-29 April attracted over 200 participants, drawn from TTOs, Venture capitalists, Industry and leading research organisations within and beyond Europe, to propose, discuss and debate how to facilitate technology transfer in the field of health. The European Commission has launched a pilot to fund Open Access publications for finalized FP7 projects through the OpenAIRE project. The objective is to improve the access to the research results of FP7 projects. Researchers can request funding for their Open Access publicatons arising from finished FP7 projects that meet the eligibility requirements. In oder to make sure that evaluators will be available, keeping time to contract into consideration the last cut-off date for 2015 has been changed: instead of December 16 the last cut-off date for H2020-SMEINST-1-2015 and H2020-SMEINST-2-2015 will be on 25th November 2015. 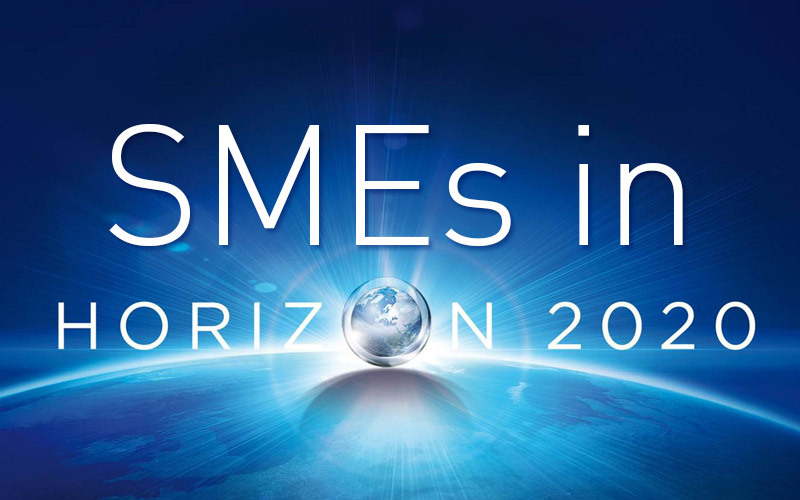 Horizon 2020’s SME Instrument is a concrete solution for growth and job in Europe. By 2020, the first 155 project are expected to generate at least 12,000 new jobs, 115 new products, 81 new processes, 68 new services and €17 billion of cumulative turnover. An updated version of the annotated model grant agreement for projects financed within the Horizon 2020 framework programme has just been published. 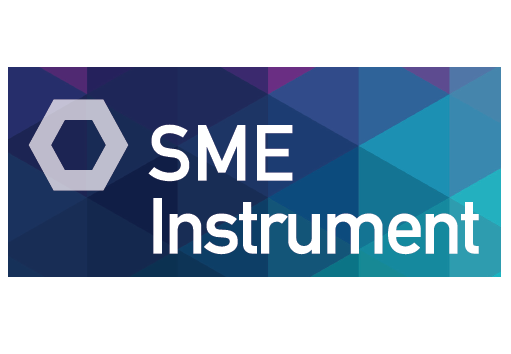 How to classify my organisation (SME, other, etc)?